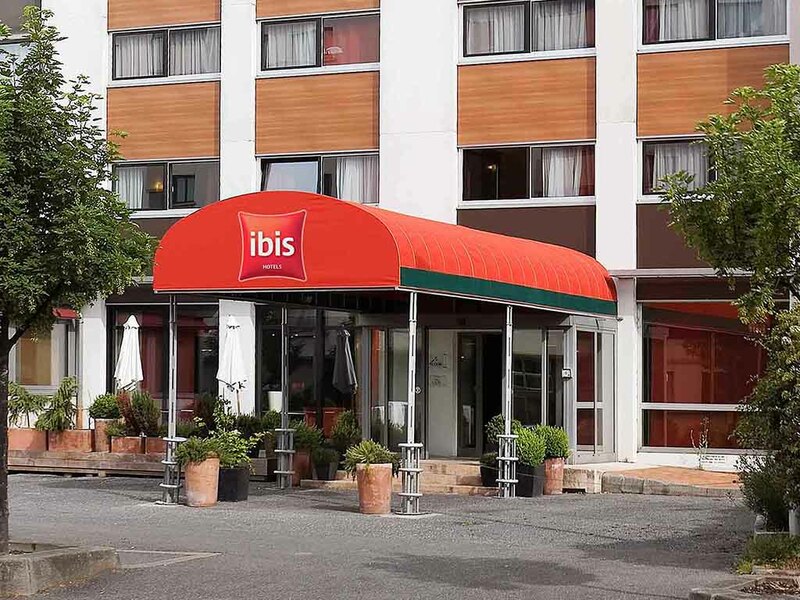 The ibis Annemasse Route de Genève hotel is located in the heart of the Léman region. The hotel is 3.1 miles (5 km) from the center of Geneva and has 99 air-conditioned rooms, a free private car park, a paying indoor car park, a bar open 24 hours a day and free WIFI Internet access throughout the hotel. Its pleasant surroundings make it the perfect place for an alpine break. At the heart of Leman and 3.1 miles from Geneva city center, our hotel offers an ideal alpine break. Inviting, modern and cosy, with a comfortable bed and a functional bathroom. The ibis room has got everything you need for a pleasant stay. Enjoy a wide selection of international drinks and beers, along with our 24/7 snack food available at the bar or to take in rooms.